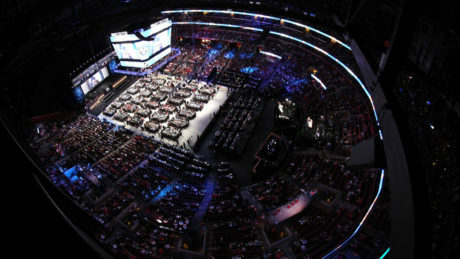 The NJDevils will have nine picks at the 2016 NHL Draft, which will be held at First Niagara Center in Buffalo on June 24-25. 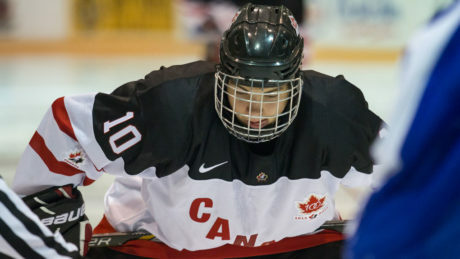 Is Tyson Jost On The Devils’ Radar? 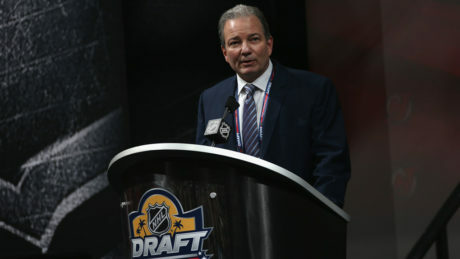 NHL.com’s Mike G. Morreale thinks the Devils will select Tyson Jost with the 11th overall pick during the 2016 NHL Draft. 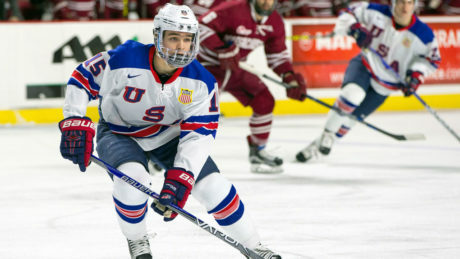 The Devils have the 11th overall selection in the 2016 NHL Draft and the NHL.com’s Mock Draft has the team taking Clayton Keller. 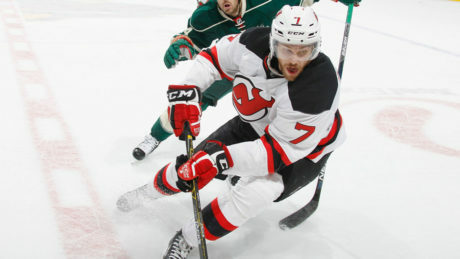 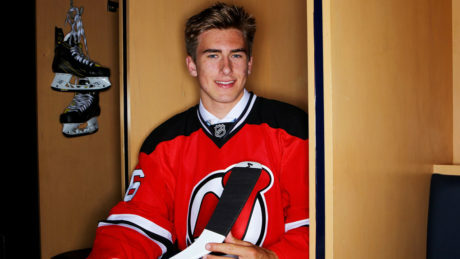 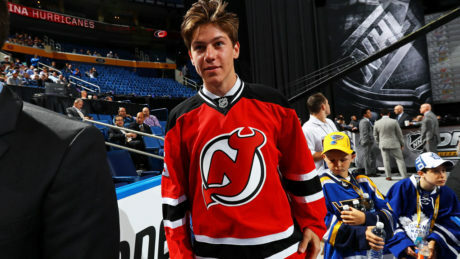 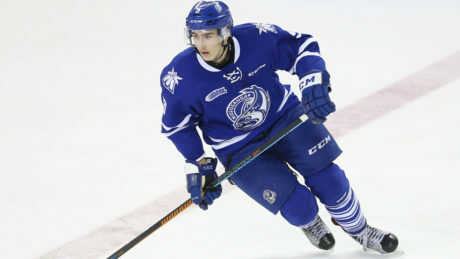 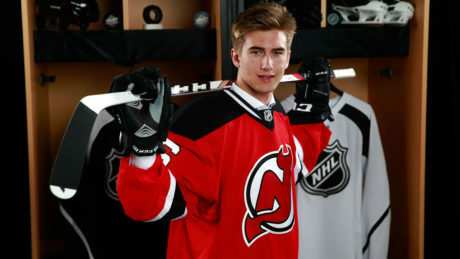 During an NHL.com mock draft, the Devils are projected to select Michael McLeod with the 11th overall pick.